Preeclampsia is a type of pregnancy-related complication characterized by high blood pressure and causes damage to another organ system, most often liver and kidneys. 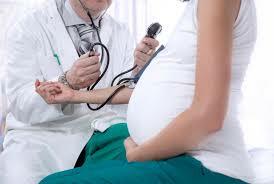 Commonly preeclampsia rears its head after 20 weeks of pregnancy in women whose blood pressure had been normal. Left untreated, preeclampsia can snowball into serious, even fatal, complications to you and your baby. Delivery of the baby is the most effective treatment for women affected with preeclampsia. Even after delivering the baby it can still take some time for you to get better. But it is a challenging task for you and your doctor if you are diagnosed with preeclampsia too early in your pregnancy to deliver your baby. Your baby needs more time to mature, whereas you need to avoid putting yourself or your baby at risk of life-threatening complications. Rarely, preeclampsia develops after delivery of a baby, which is called postpartum preeclampsia. At times preeclampsia can develop without any specific symptoms. Blood pressure may rise slowly or it may have a sudden onset. Monitoring your blood pressure is an integral part of prenatal health screening because the first sign of preeclampsia is a spike in your blood pressure. Blood pressure that goes beyond 140/90 mmHg or greater documented on at least two occasions four hours apart is considered abnormal. Significant weight gain in short span of time, swelling (edema), mainly in your face and hands, may occur with preeclampsia. But it should be noted that these also can occur with normal pregnancies, so they are not counted as reliable signs of preeclampsia. Make sure all your prenatal health screening checkups are attended on time so that your doctor can keep a tab on your blood pressure. It is advisable to contact your doctor or go to an emergency room if you have severe headaches, blurred vision or other visual disturbance, severe pain in your abdomen or severe shortness of breath. As headaches, nausea and aches and pains are common pregnancy-related ailments it is difficult to distinguish when new symptoms are part of being pregnant and when they may warrant extra attention, especially in the case of first-time pregnant ladies. It is always better to contact your doctor if any symptoms concern you. Several factors contribute to preeclampsia. Researchers believe it begins in the placenta, the organ that nourishes the fetus throughout pregnancy. Early in pregnancy, new blood vessels develop and evolve to efficiently send blood to the placenta. History of preeclampsia. A personal or family history of preeclampsia significantly raises your risk of preeclampsia. Chronic hypertension. If you already have chronic hypertension, you have a higher risk of developing preeclampsia. First pregnancy. The risk of developing preeclampsia is highest during your first pregnancy. New paternity. Each pregnancy with a new partner increases the risk of preeclampsia more than does a second or third pregnancy with the same partner. Age. The risk of preeclampsia is higher for very young pregnant women as well as pregnant women older than 40. Obesity. The risk of preeclampsia is higher if you are obese. Multiple pregnancy. Preeclampsia is more common in women who are carrying twins, triplets or other multiples. Interval between pregnancies. Having babies less than two years or more than 10 years apart leads to a higher risk of preeclampsia. History of certain conditions. Having certain conditions before you become pregnant — such as chronic high blood pressure, migraines, type 1 or type 2 diabetes, kidney disease, a tendency to develop blood clots, or lupus — increases your risk of preeclampsia. In vitro fertilization. Your risk of preeclampsia is increased if your baby was conceived with in vitro fertilization. The more severe your preeclampsia and the earlier it occurs in your pregnancy, the greater the risks for you and your baby. To save the health and life of the mother and the baby preeclampsia may require induced labor and delivery. 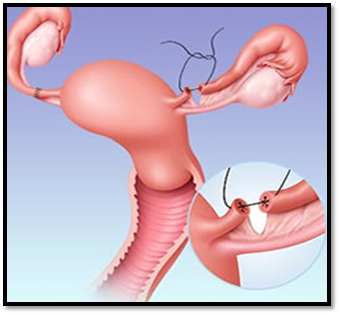 Delivery by cesarean section may be required if there are clinical or obstetric conditions that call for speedy delivery. 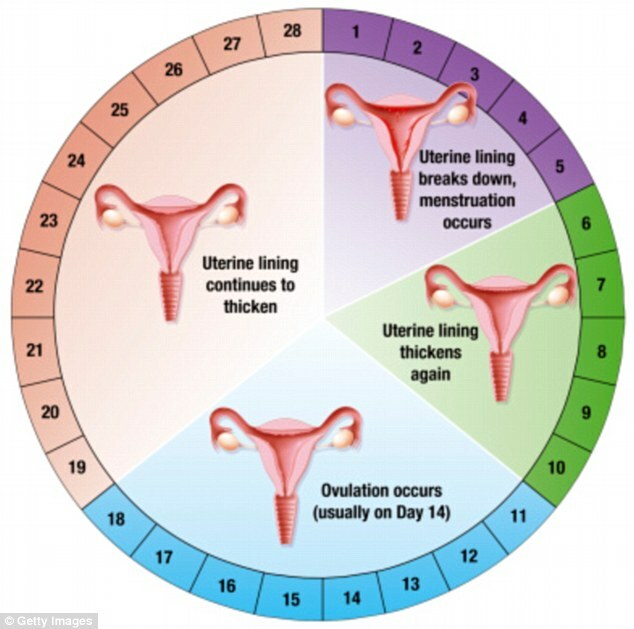 Otherwise your doctor may go for a scheduled vaginal delivery. Your obstetric provider will inform you as to what type of delivery is ideal for your health condition. Researchers continue to study ways to keep preeclampsia at bay, but so far no clear strategies have emerged. In certain cases, you may be able to bring down your risk of developing preeclampsia with low-dose aspirin and calcium supplements. It is important that you don’t take any medications, vitamins or supplements without prior consultation with your doctor. Before getting pregnant, especially if you have past history of preeclampsia, it is a good idea to be as healthy as you can be. Lose weight if you are overweight and make sure conditions such as diabetes and high blood pressure are under control. Once you are pregnant take good care of your health and your baby’s with early and regular prenatal checkups. In the unlikely event, if preeclampsia is detected, you and your doctor can work around to avoid complications and make the best choices for you and your baby.